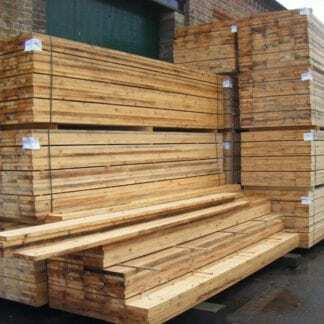 80 square metres available £180 sq met or £12000 the lot + vat. 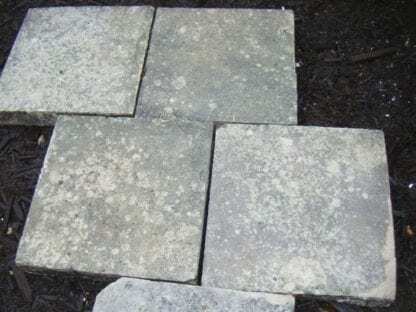 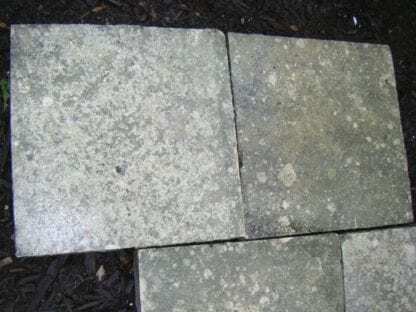 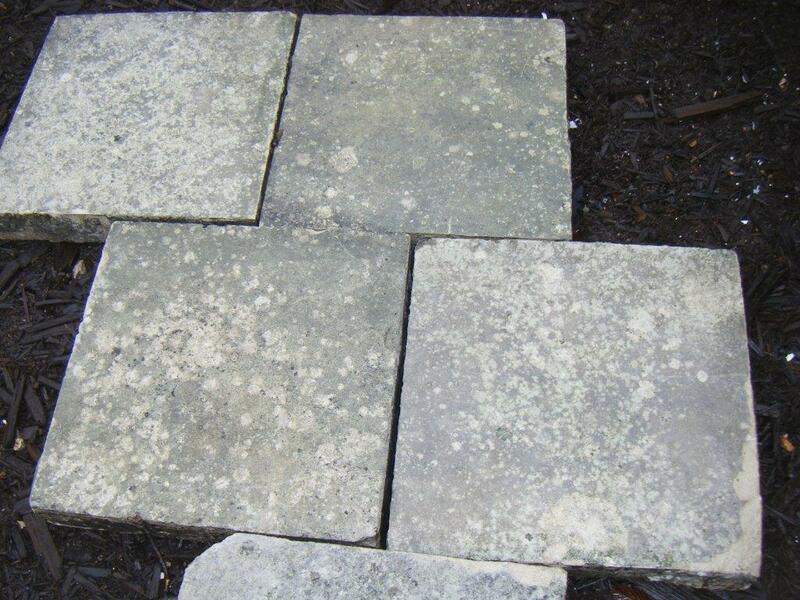 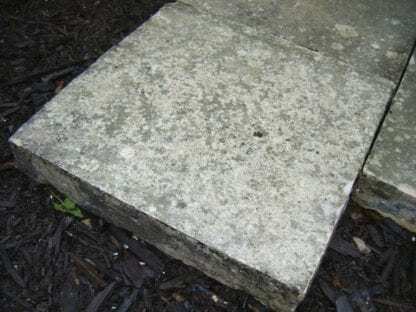 Portland Reclaimed Paving/Flagging – all 3 inches thick and rectangular. 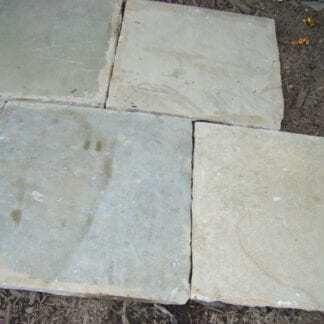 Size varies from 18ins x 18ins to 36ins x 30ins vary rare. 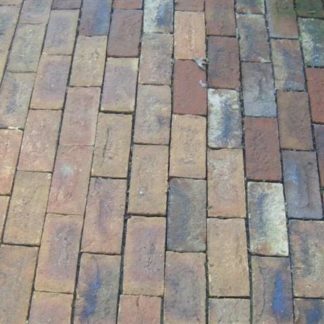 Pavers, Reproduction sympathetically made to match most old pavers. 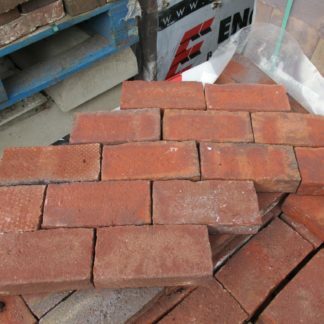 Various shape mix and colour mix, Fully Guaranteed, Thousands available.